I recently have been meeting lots of new ladies online via my #Outlander fan group on Facebook. As a result, of course there are many out there that are card makers, crafters, and interested in learning what it’s all about. Especially with the discovery of the #Outlander stamps that have shared in a previous post: click here. So when one of the ladies told me she’s love to learn about scrapbooking and where to start, I thought, I need to get back to basics. I have only been blogging for about a year and am still learning so much and constantly trying to better my creating, posting, social media-ing (if that’s a word) and really hadn’t thought about making sure I cover some very important information, where to start? So for today I’m going to start with a few basic tips and the most essential basic supplies to get to started recording and scrapbooking your memories, because that’s what it’s all about! Ask yourself why you want to do this? to make something pretty? to preserve memories? to create something to be left behind for your children or family? to enjoy the process? For me, the answer is all of the above. Your answer to this is what will inspire you to do this and give you direction on where to start. If it’s memories, gather those photos and moments that you want to preserve and go from there. Understand that you cannot do this wrong! Everyone has a different style and expectation for themselves. There is no wrong way to scrapbook. What you create is yours and creating something means you are that much further ahead that before, right? Do not be too hard on yourself to start, we all grow and change with the process, enjoy the experience and be proud of what you create! Gather a few basic supplies to get you started (see my recommended list below). Create on your own, or with others, again, no rules! Perhaps you want to do it with your friends, at a class, at a crop (because as a newbie you’ve heard about these things but are not sure what they are all about, watch for a post next week as I’m off to a 2 day crop next weekend), or on your own at home with a coffee in hand. Do what makes you happy and comfortable in your scrapbooking journey. Paper – Do not get overwhelmed by the amount of paper that out there. I’d suggest starting with some card stock in colours you think are appropriate for whatever you are scrapbooking, ie. winter theme, silvers, blues, very vanilla (like a cream color) or summer theme, yellows, greens, etc. If you would like me to advise you specifically, please ask! Here is our whisper white card stock (a fancy name for white). 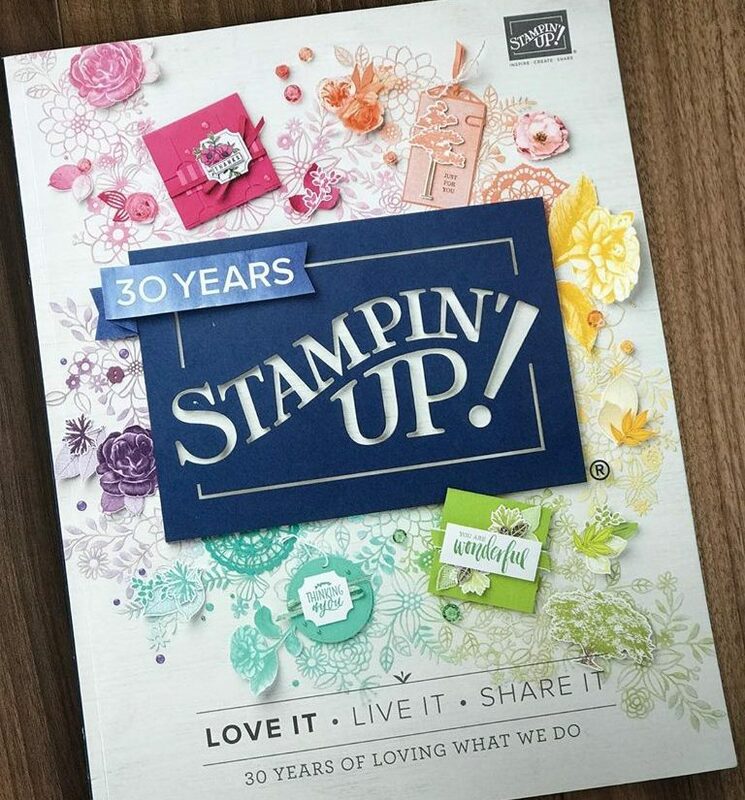 You are welcome to start with some cheap paper from Michael’s but if you have ever touched or used some paper from Stampin Up or other companies, you will easily see it is much stronger. That personal preference will come with time. Journally pen and/or markers – An essential piece to any scrapbooking is the journaling. Scrapbooking is more than just glueing photos to some paper. It’s about preserving the memories and recording the information that go with the photos. Whether it’s just the date/place or a paragraph of what happened on that special day including memorable quotes, you will need to write some journaling. Here is a link to our Stampin Up journaling pens (they come in a 2 pack).